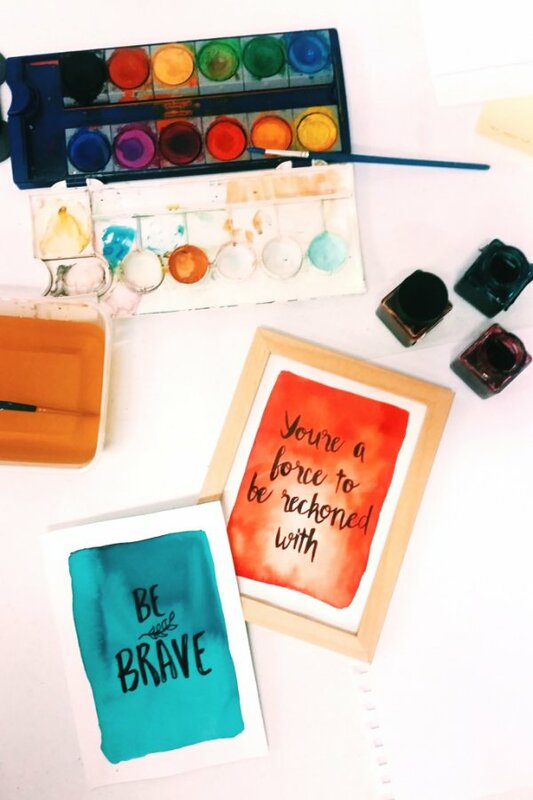 The City delivers a Young Women’s Development Program annually for young local women aged 13 - 15 years old. 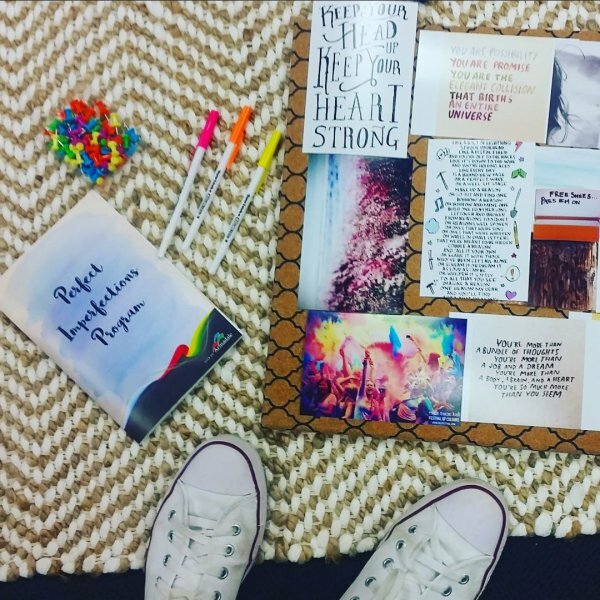 The ten week empowerment program celebrates young women as capable, wonderful individuals aiming to boost positive mental health, build self-confidence and self-worth and foster positive body image among young women. 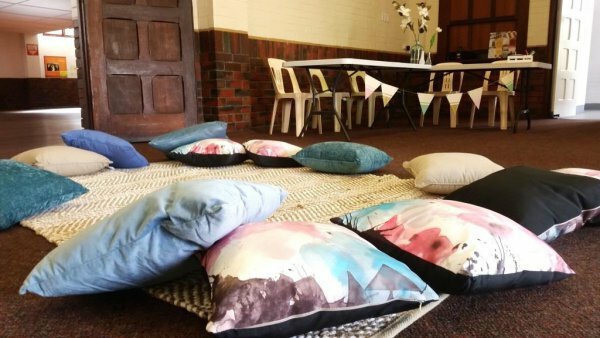 The program runs for 10 weeks and two hours each session, covering topics including body image, confidence, public speaking, health and nutrition, self-defence, sexual health, service to the community, positive affirmations, coping with stress and more. 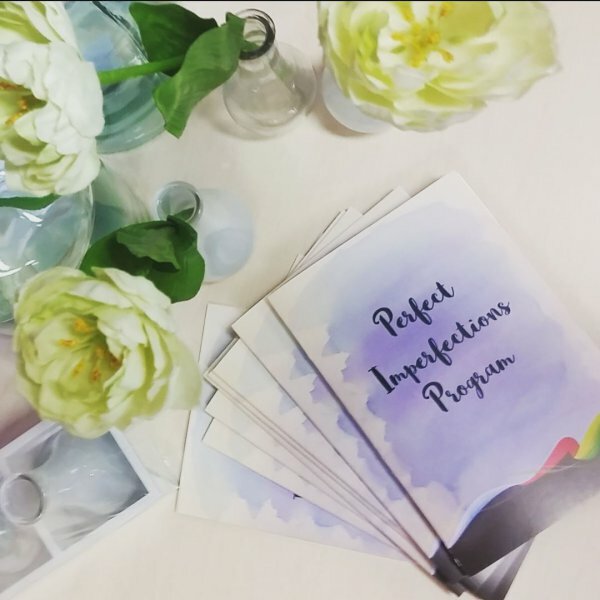 The dates for the 2018 Perfect Imperfections Program will be released shortly. For more information or to register your interest please contact the City’s Community Development Officer – Youth on 9394 5637.